The best display form of tea characteristics is tea packaging. Tea originated in the ancient China of the East, but now it has spread to the whole world. The tea varieties in each place are different, and there are hundreds of kinds of tea. A part of the shape and color of the tea is similar, and it is difficult for consumers to distinguish the nuances of the tea through the tea. 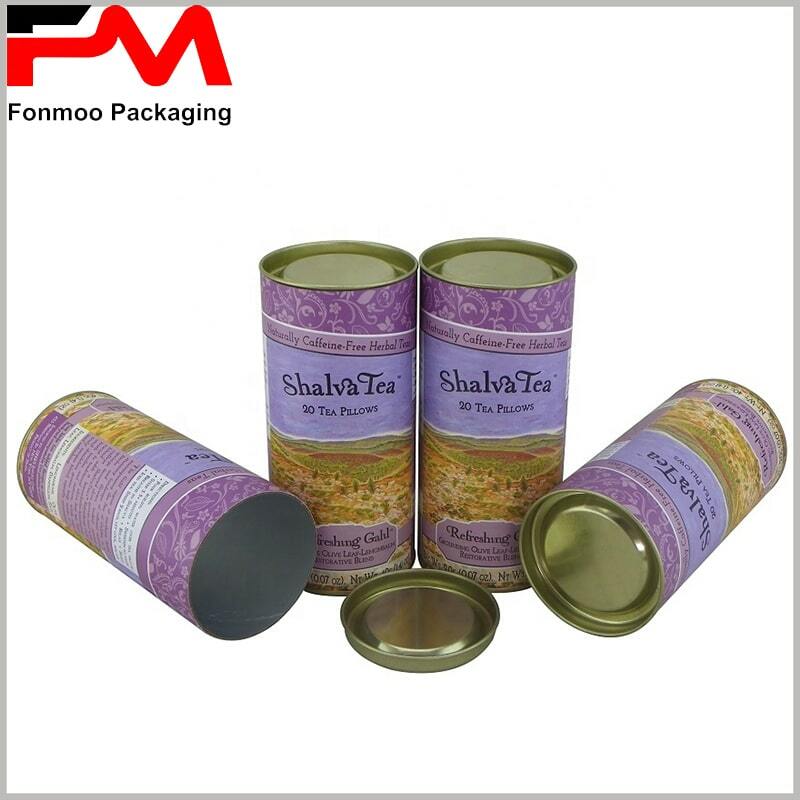 Therefore, many excellent designers in the world have spent a lot of energy in tea box packaging, design attractive packaging, help tea brands get more customers, and push tea brands to every corner of the world. 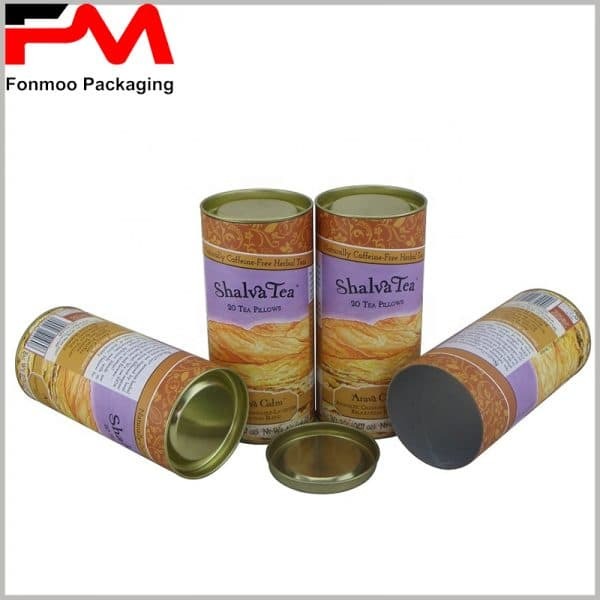 There are a lot of creative tea package in the world, which left a deep impression on consumers, combining tea and packaging. 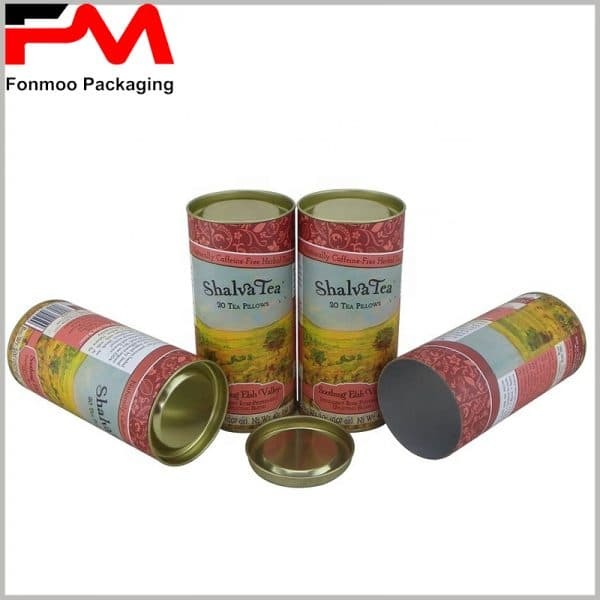 However, most of the tea packaging is limited to small packages such as 10g, 20g, 50g, 100g, etc., mainly is plastic packaging and copper paper packaging. Among the many tea boxes packaging, I prefer the printed paper tube packaging, which is often used for 250g or 500g tea. The paper tube prints the scene in which tea leaves grow in the mountains. The use of the natural environment reflects the natural nature of tea, which is attractive to consumers. 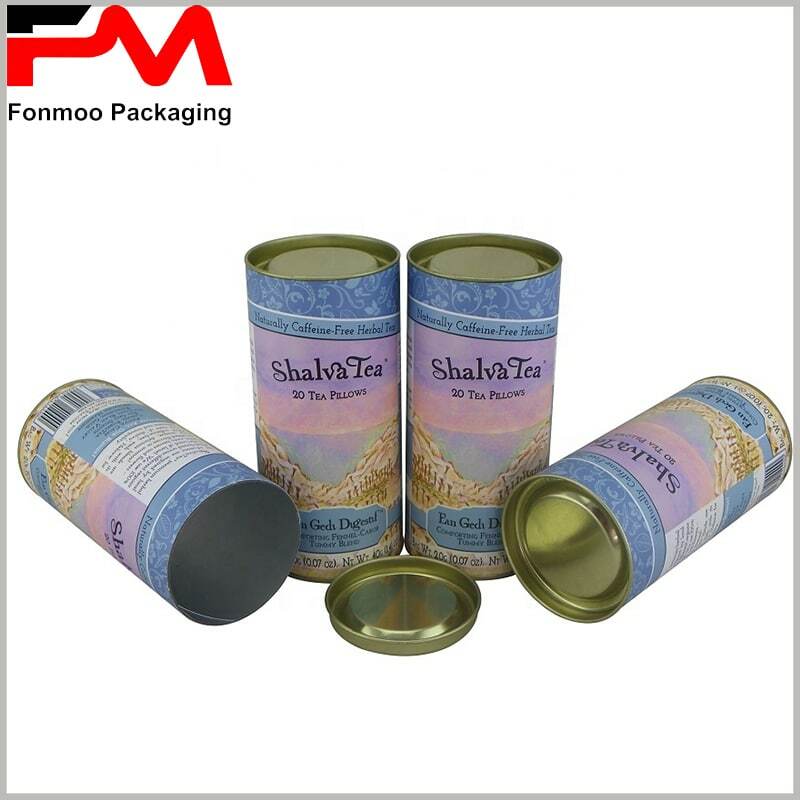 The front side of the package is printed “Shalva Tea”, which clearly indicates to consumers the type of tea. 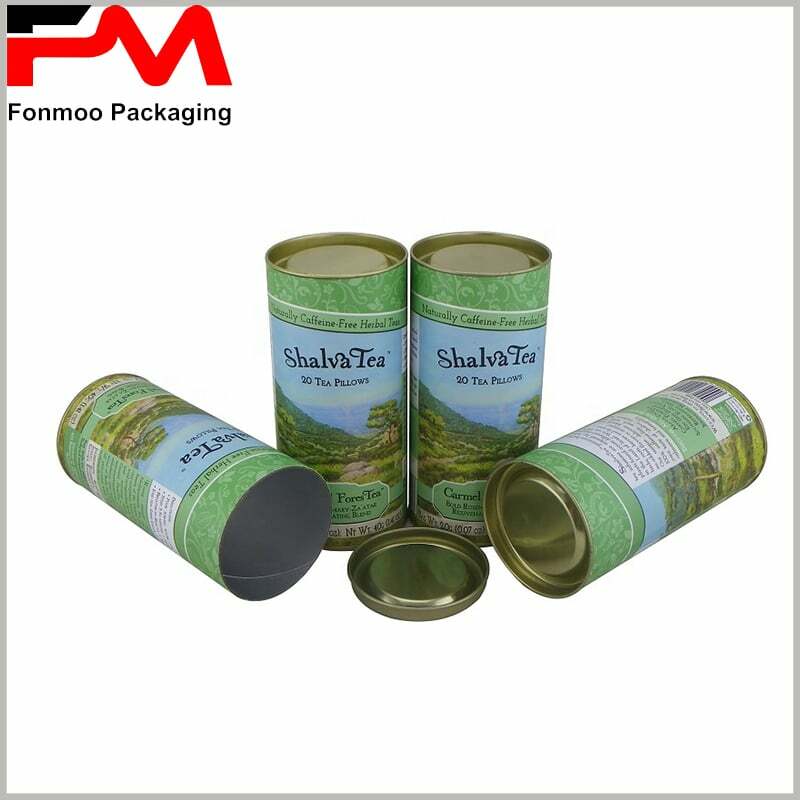 In order to increase the ability of anti-oxidation and insect-proof, food-grade tin foil paper is added on the inner side of the paper tube, which can effectively isolate oxygen, moisture and all other pollution, and is more conducive to the long-term preservation of tea. We are able to provide you with more types of safe food tube packaging, please feel free to contact us.